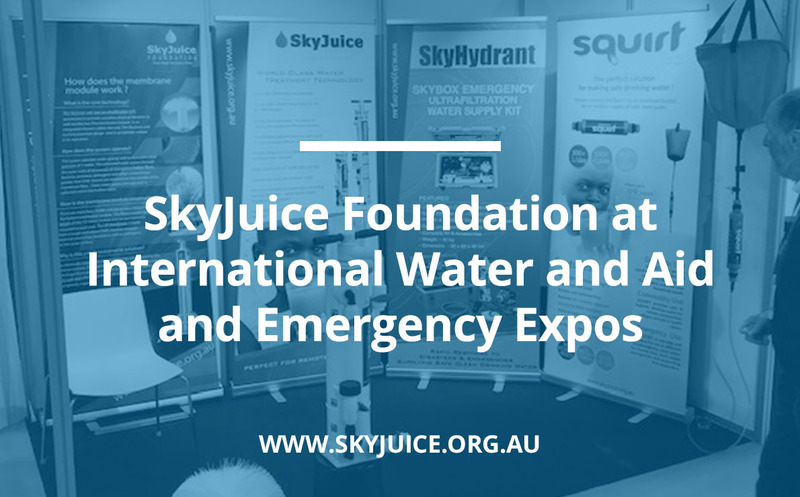 SkyJuice Foundation has assisted with the supply of numerous bulk water supply installations. These are undertaken on a non- profit basis, such as for the 2004 Boxing Day Tsunami response in Sri Lanka. Apart from standardised kiosk based solutions, we mutually collaborate on project specific requirements such as Skytowers in countries like Vietnam, Malaysia, Kenya, Fiji, Philippines and Sri Lanka to name a few. 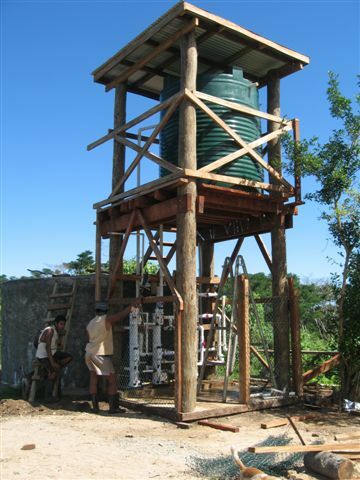 These can be long term community water projects, IDP camps and short term disaster or emergency requirements. Nanuca Village Safe Water Project, Fiji, 2010. 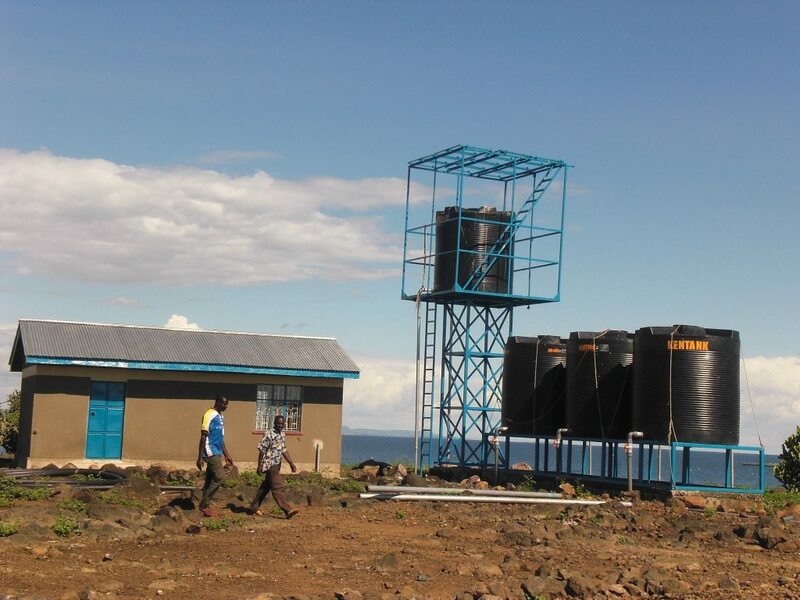 The Remba Island Water and Sanitation Project story is the first of its kind in Lake Victoria, Kenya. 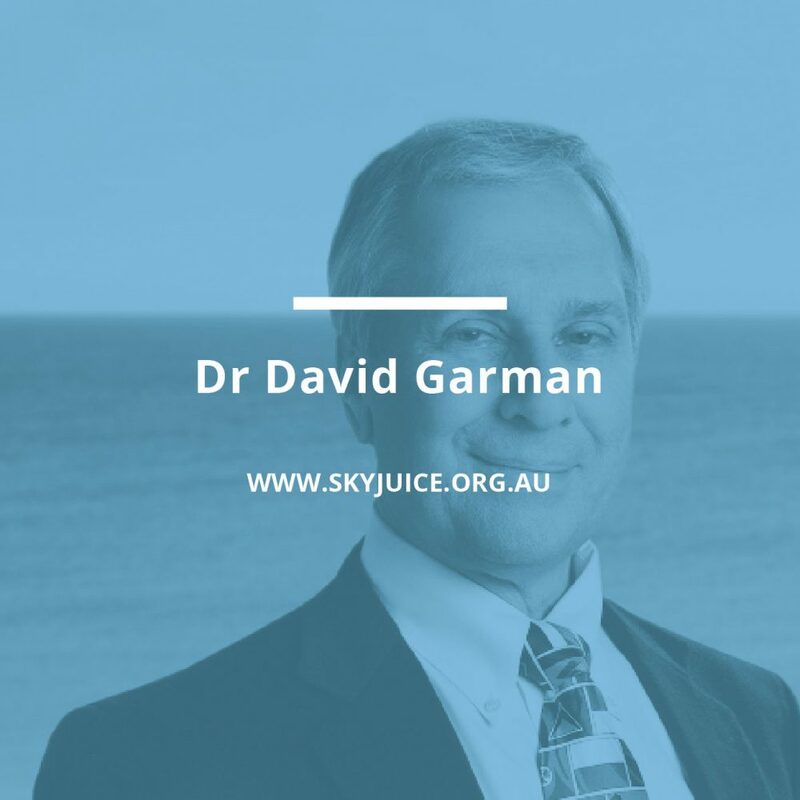 The system was set up in 2012 to serve the Island community, which services a maximum transient population of approximately 5,000 people. It is text book example of a well planned and executed Rotary with high community impact. 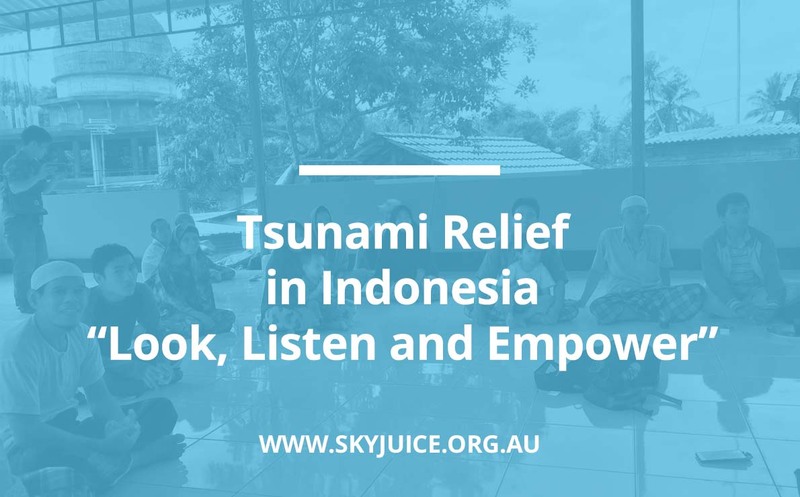 Even though the Island population is migratory, a number of families have now settled here permanently because of the access to water and sanitation facilities. The rates of diarrhoea have dropped since the system was installed and school attendance and retention has improved. Boxing Day Tsunami Emergency Response, Sri Lanka. Side view of bulk water supply. 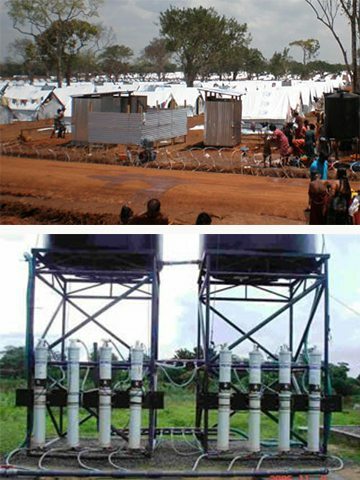 Sri Lanka Refugee camps and filter view of bulk water supply. 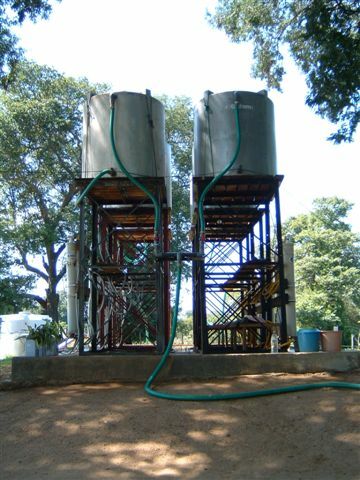 Outside view of water filtration structure which contains the SkyHydrant units . Additionally shown is the header tanks, treated water storage bladders where potable water is ready for transport (foreground). 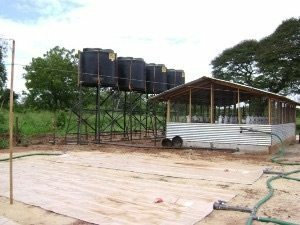 The bulk water installations rely on a centralised water production facility, usually with manual collection and or distribution by tankers. 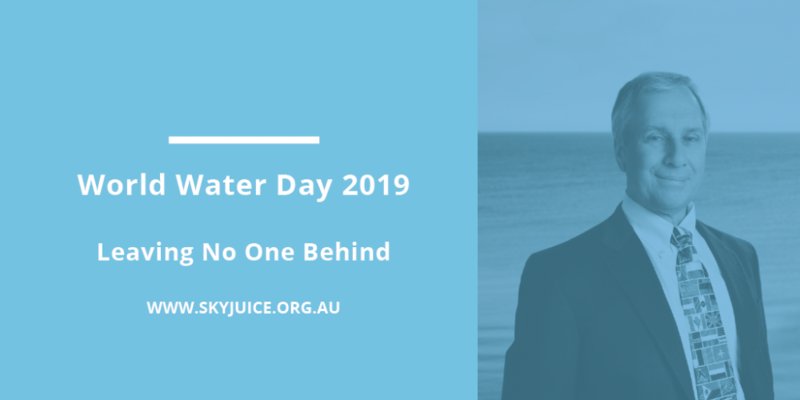 Production capacity can be up to 500,000 litres/day of potable water, using gravity membrane filtration (passive membrane filtration). 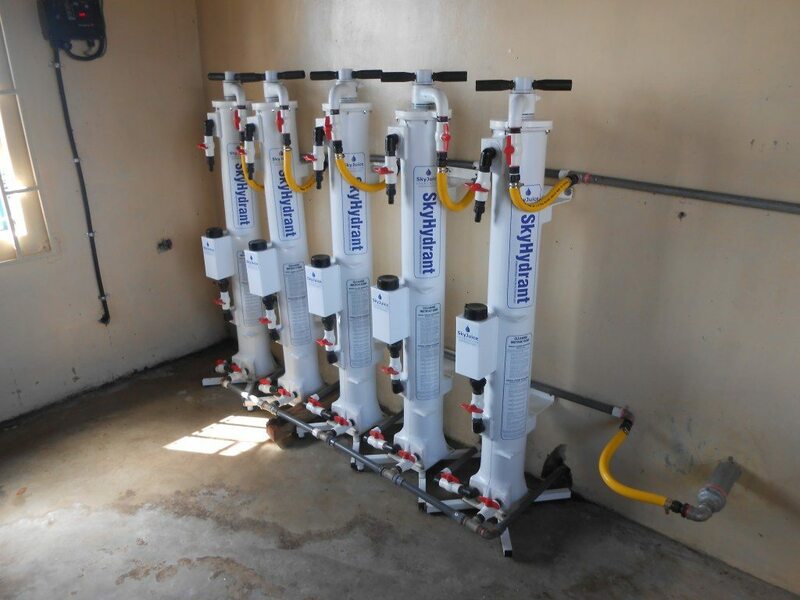 The SkyHydrant membrane filtration unit is designed as a single unit, however it can be configured for greater capacity as required for major relief work, particularly in emergency and disaster situations. Multiple SkyHydrants can be arranged in parallel and run under constant head pressure. Under this configuration, the system can be designed with common manifold configurations. 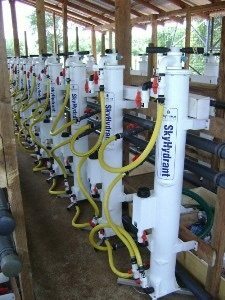 We can also offer proprietary automated ultrafiltration ( UFPRO) high capacity systems. Unit capacity offered : 25 – 100 kL/Day. Please contact us if you like to discuss your specific requirements.